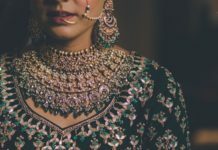 5 Reasons Why Heirloom Jewellery Is A Must On Your Wedding Day - Wedding Affair var admin_url = "https://weddingaffair.co.in/wp-admin/"
Every bride wants her wedding day to be perfect and for her to look the best, from the décor to the food, from her outfit to her jewellery, everything needs to be just right. 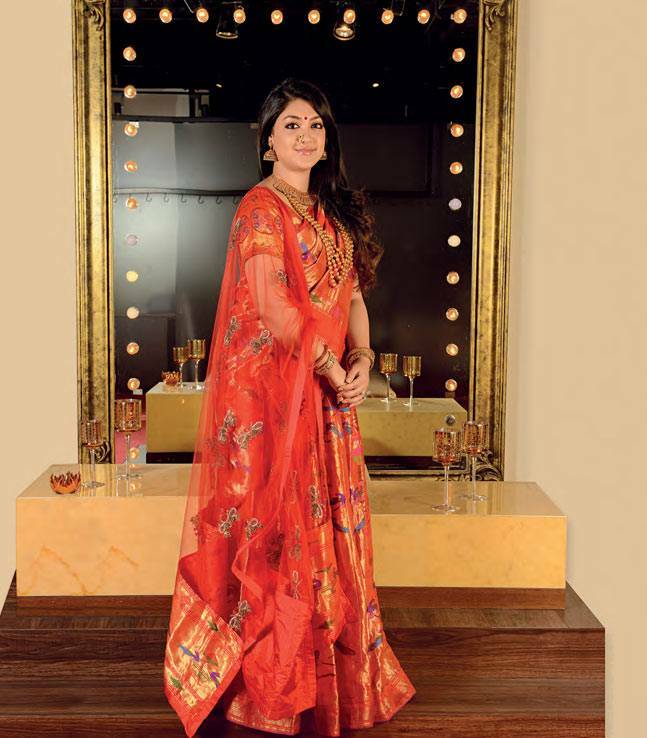 Brides take into account different people, their choices and preferences when making decisions about the big day and are also influenced by the latest trends and fashions when deciding what to wear or how to decorate. 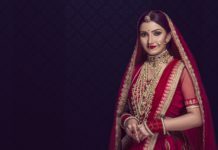 Brides sometimes even choose newer styles when buying jewellery and forgo older, traditional pieces completely, following the latest trends and forgetting the beauty and value of heirloom jewellery. 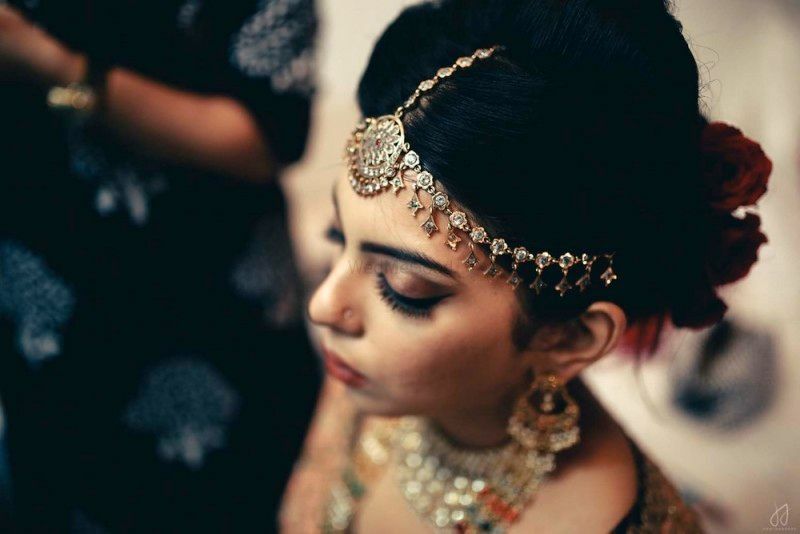 Here are 5 reasons why heirloom jewellery is actually a must in a bride’s look for her big day. Heirloom jewellery is often passed down in a family and therefore has many memories and stories attached to it. 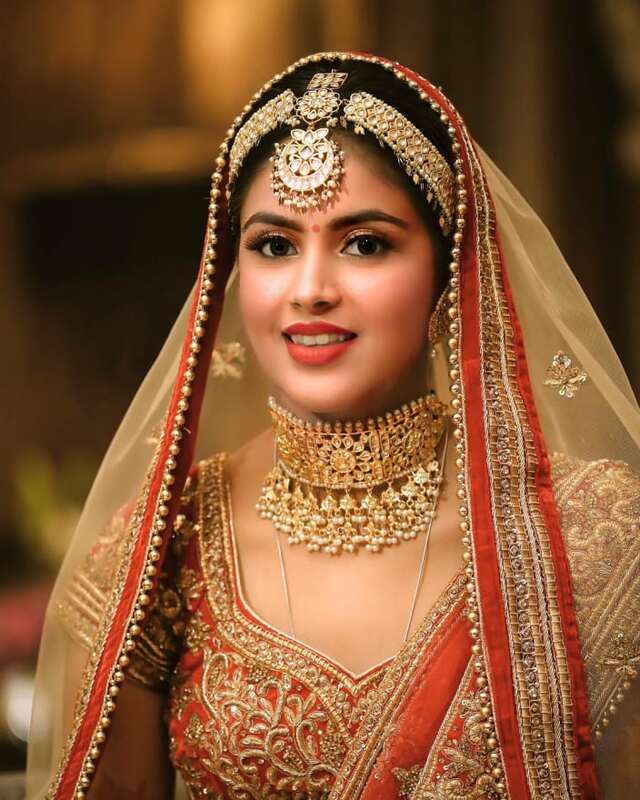 What better way to incorporate all the blessings and love on your big day than to wear something that has been worn by many happy women in your family. Or his! The work done on these heirloom pieces by hand is something that cannot be replicated in today’s time. It is intricate and delicate and sure to wow on the big day. Heirloom jewellery has more traditional styles, works and cut and holds a piece of history in its gems. For the traditional bride who is more interested in the classics, heirloom jewellery is the way to go. Weddings are usually expensive affairs and more often than not, exceed the desired budget. 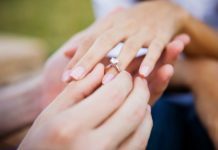 A great way to save money and control the budget is to wear heirloom jewellery and use the money saved in something that you may have had to give up otherwise. 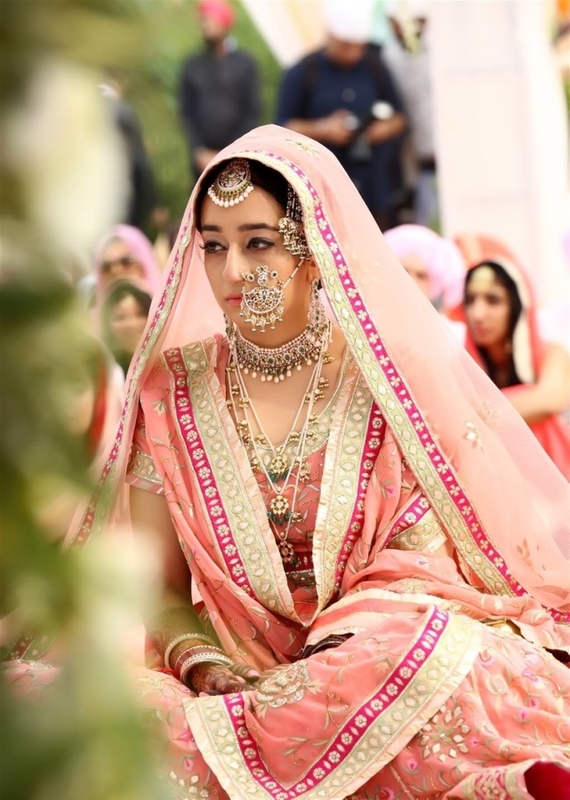 Wearing traditional heirloom jewellery paired with some more eclectic modern pieces will give you a more unique look and will make you stand out as a bride – beautifully marrying the old and the new on your wedding day. 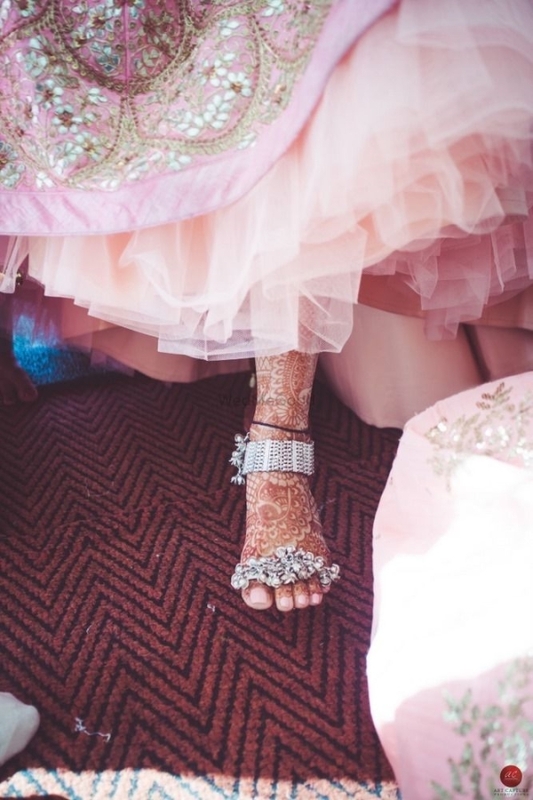 Jewellery on the head, dreams in eyes that’s how we make a lovely bride….